The Medal of Honor series ran from 1999 to 2012, when MOH: Warfighter’s disappointing sales caused EA to put future releases on hold. Call of Duty had taken the reins by then, of course, updating military FPS games entirely. Medal of Honor’s two final releases aped their approach, to no avail … and so EA chose to put their focus on the Battlefield franchise instead. The first Medal of Honor was mind-blowing back in 1999. Not only was it the brainchild of uber-genius Steven Spielberg (hot on the heels of Saving Private Ryan’s success), but it featured suitably Hollywood-esque production values. Pretty much everything about this works. The visuals have aged quite badly now, but they still manage to recreate the period’s architecture, clothing, and weaponry brilliantly, while the score (by Michael Giacchino, known for his work on the new Star Trek movies, Super 8, Rogue One, and more) is absolutely incredible. Medal of Honor also does a fantastic job of mixing frantic shooting with stealth. Remember having to flash your papers to suspicious Nazis, in the hopes they wouldn’t say “you’re Jimmy Patterson!”? 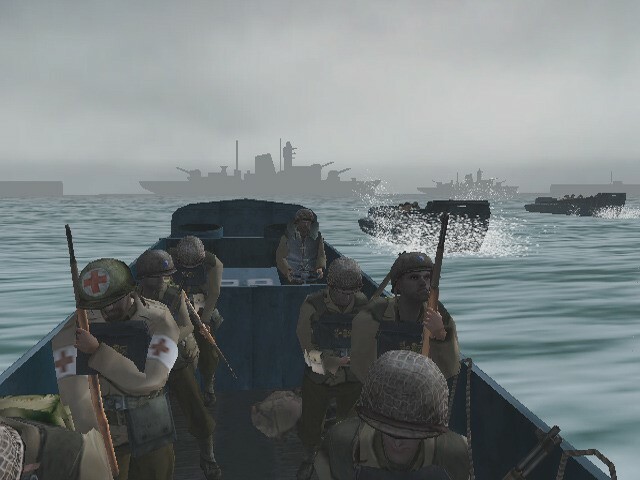 MOH: Frontline has one of the most unforgettable first levels of all time: you find yourself on a boat alongside other Allied soldiers, heading straight for Omaha Beach. There’s a sombre, fearful air, as if you’ve stepped into the opening moments of Saving Private Ryan, albeit with less blood and guts (thankfully). 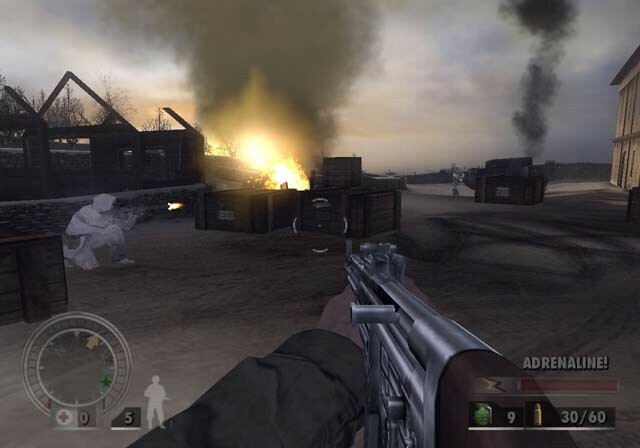 Even though the graphics look somewhat dated and sparse now, at the time it was incredibly powerful, enough even to leave you feeling a tad overwhelmed as you stormed the beach for the first time. MOH: Frontline casts you as Jimmy Patterson once more, and sees you going through towns, villages, and rural areas as you give Nazi hordes what for. It’s one of the series’ best games, and the sheer genius of that opening level encouraged many of us to play through multiple times. 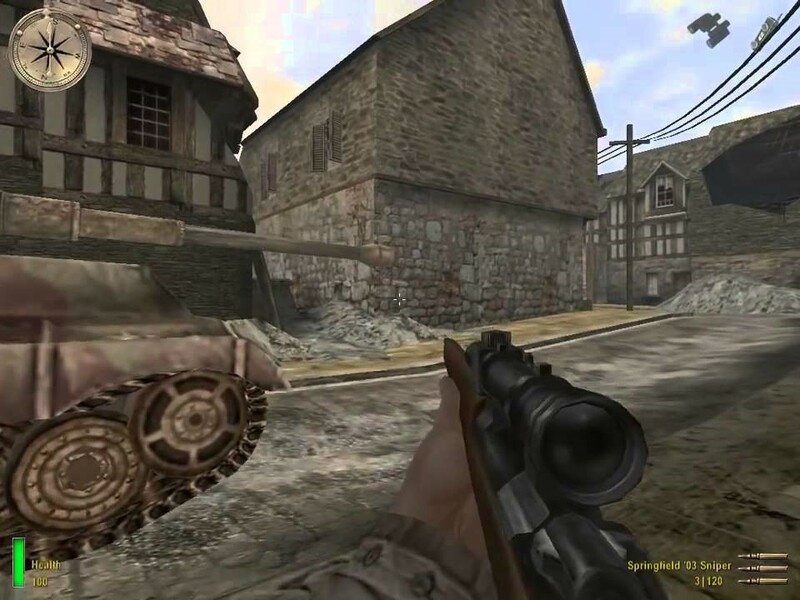 Allied Assault was the third game in the Medal of Honor series, but only made it to Microsoft Windows, Mac OS X, and Linux. Still, part of it was replicated in MOH: Frontline – the Omaha Beach section, which was just as brilliant here. 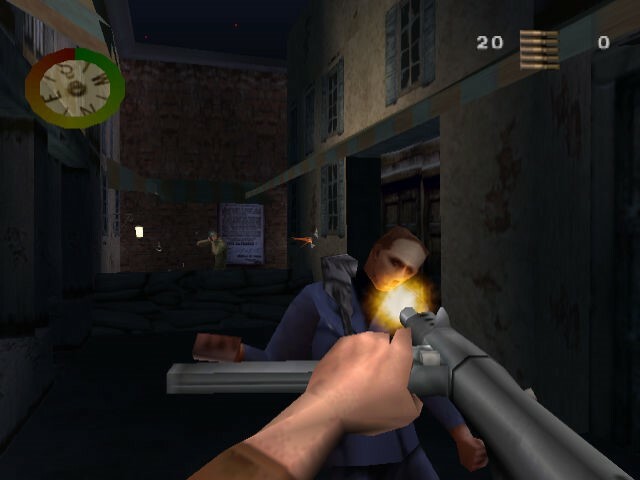 Once more, the game’s story was co-written by Steven Spielberg and featured music from Giacchino, but Jimmy Patterson had been replaced by his fellow OSS agent and Army Ranger Lt. Mike Powell. It features the same fast-paced action and stirring atmosphere the series was becoming known for, and the final mission – involving a rescue operation at a mustard-gas plant – is a tense, high-octane blast. Wearing a gas mask also works a treat, with your character’s reduced visibility and heavy breathing only upping the intensity even more. Perhaps the most surprising thing about Medal of Honor: European Assault is that it’s story was written by none other than John Milius, known for his work on Apocalypse Now, Conan the Barbarian, Dirty Harry, and more. That’s a pretty big name to have working on an MOH game, and by no means an obvious choice. Again, this helps to bring that Hollywood feel to the game – and this is most evident in its opening. European Assault updated the MOH mechanics a little too, with a more practical HUD, and an adrenaline mode (making you unstoppable for a brief time). It looks and feels more muscular and visceral than previous Medal of Honor games too – and is perhaps more immersive as a result. 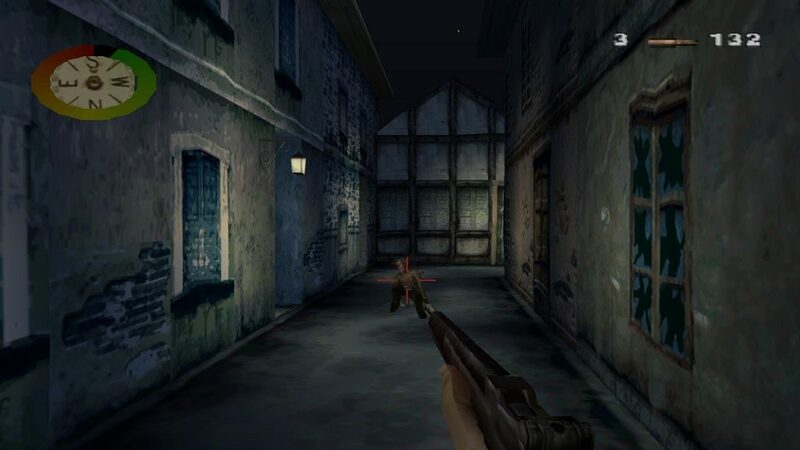 Underground was the second Medal of Honor game, but took place before the original. You play as Manon Batiste, a member of the French Resistance who eventually joins the OSS to undertake sneaky missions in occupied territory. Underground features slightly better visuals than the first Medal of Honor, and retains the same atmospheric music (courtesy of Giacchino once again). The action, animations, and weapon-mechanics were all slightly improved too, for a smoother experience. Switching to a new lead character (albeit one who appeared briefly in the original), and highlighting the French underground fighters instead of the American efforts again was a bold move that definitely paid off. Medal of Honor: Airborne continued the trend for powerful openings: you find yourself in a plane with a number of other paratroopers, undertaking parachute training. The music, slick graphics, and realistic physics manage to create a convincing sense of falling from the sky. Airborne broke new ground in the MOH series, thanks to your playing as a paratrooper: as missions start with you jumping from a plane, you get to adjust your starting point in depending on where you land. It’s a neat way to hand over a little control to players, and reduces some of the linearity earlier games might have been hampered by at times. 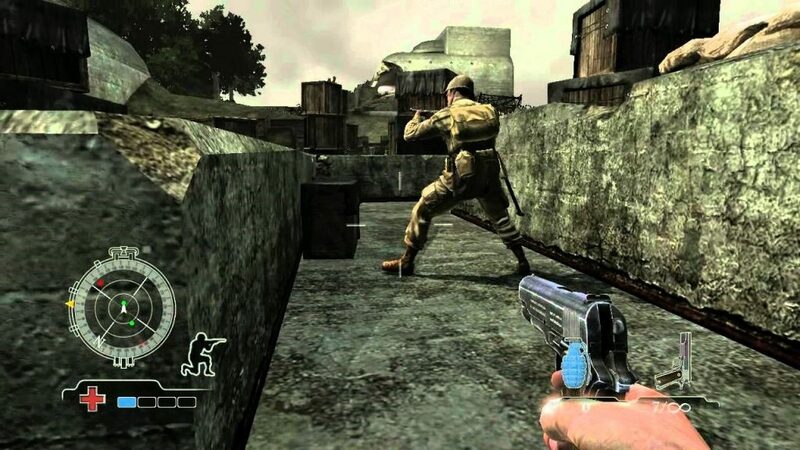 Airborne is a great example of just how far the Medal of Honor series came within its first eight years: while the high production values, rousing soundtrack, and attention to detail ensure it still has the same look and feel, the gameplay itself was refined significantly. Compare the first game with this, and you’ll see just how much more immersive the experience became. Medal of Honor: Rising Sun starts with the Japanese attack on Pearl Harbor – it’s a brave opening, as with the Omaha Beach segment from Frontline. You’re launched right into the action, with your character (Joe Griffin) awaking aboard the USS California as it comes apart around you. Rising Sun captures a real sense of panic, chaos, and heroics as people do their best to stay level-headed. It’s a terrific way to introduce you to a new Medal of Honor game, and when you actually manage to make your way up on deck, the sight of bombers soaring overhead and smoke billowing in the distance is impressive (even today, which isn’t bad considering Rising Sun hit consoles in 2003!). The main campaign also features a co-op mode too, letting two players work through it together. It’s not the most unforgettable Medal of Honor game overall, but Rising Sun is still worth playing. MOH: Pacific Assault was released exclusively for Microsoft Windows in late 2004, and made a big change to the standard formula: you get to actually issue basic orders to your squad mates. These might be as simple as ‘open fire’, ‘retreat’ etc., but it helps you feel as if you’re in control of the action a bit more, rather than simply playing through scripted events. 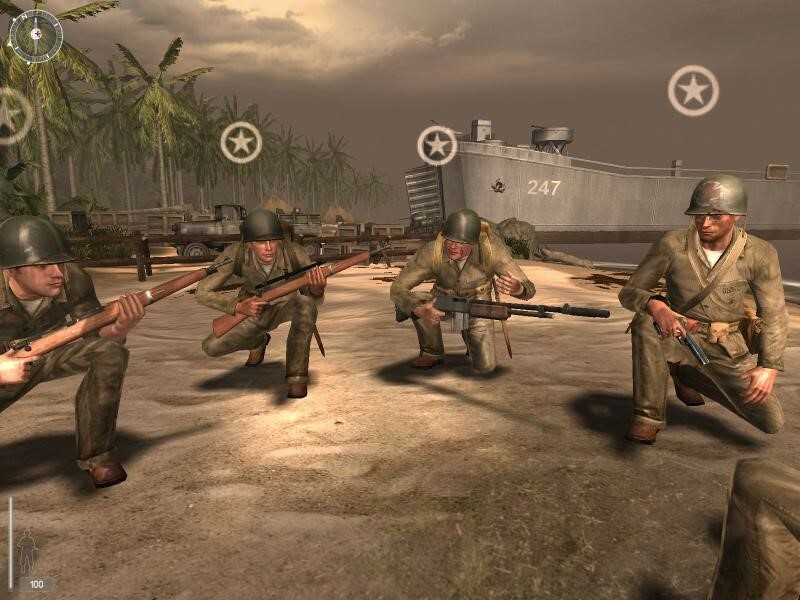 You play as Private Thomas Conlin, a Marine fighting in the Pacific, and the game starts on the day of the Pearl Harbor attack, with your squad part of the defence efforts. It’s yet another powerful opening that manages to put you into a huge historical event successfully. 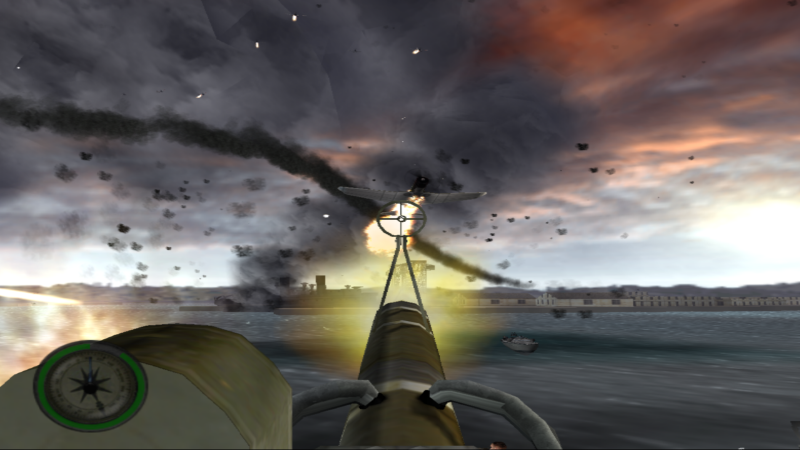 Another of Pacific Assault’s standout missions is Flyboys, which sees you start as the tail gunner in a plane before you have to take control from your dead pilot. It’s a refreshing change from the grounded shooting, and makes the game feel more epic in scope; the realistic propeller, flight instruments, and animations are beautifully done too. All in all, the Medal of Honor series gave us some awesome moments – here’s hoping it manages to make a comeback in the near future! What’s your favourite Medal of Honor game, and why? Let us know!